Save BHD 0 (0%) Earn 37 Shukrans What is Shukran? Shukran is the Landmark Group’s award-winning loyalty programme in the Middle East, which allows you to earn Shukrans when you shop any of our brands. 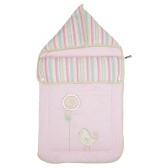 Your little one is sure to be comfortable and warm sleeping in this nest bag. 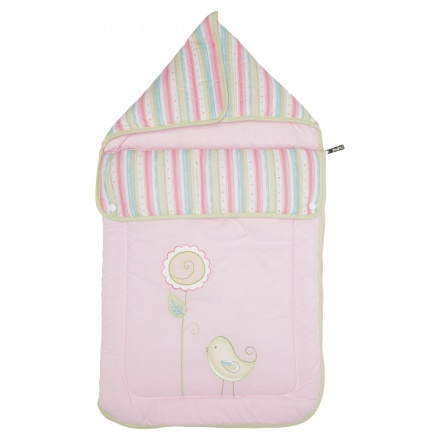 Crafted from a soft material, it has a zippered closure and a hood to keep your baby neatly tucked. The embroidery adds to its appeal.